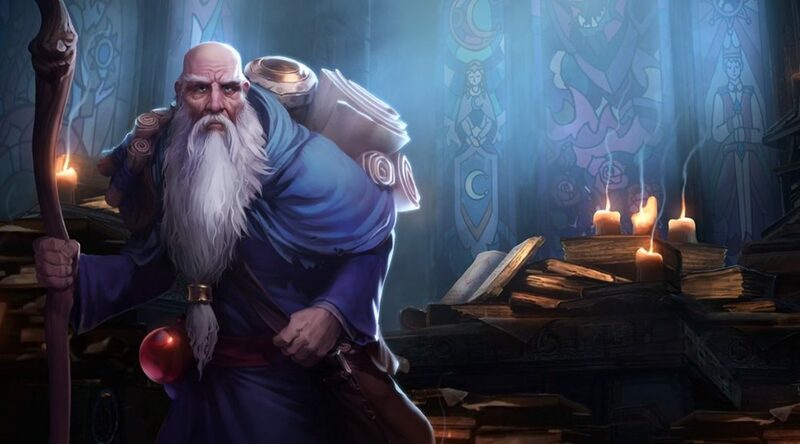 Blizzard is getting real chummy with Nintendo as of late, with the studio putting Diablo III on the Nintendo Switch. However, Blizzard hopes that thing can get even chummier with Nintendo, maybe as close as bringing Diablo to Super Smash Bros. Ultimate. Speaking to Game Informer, Blizzards’ Senior Producer, Pete Stilwel, and PR Manager, Joshua Wittge, said that they hope Diablo can appear in Super Smash Bros. When asked what Nintendo characters they would like to see in Blizzard games, Stilwel and Associate Producer, Matt Cederquist, had some ideas in their head.